Welcome to the Allen Park Preschool Webpage! Our preschool is a developmentally appropriate program enhancing the social, physical, intellectual, and emotional development of three and four year old children. We are located within Lindemann Elementary School, operated by Allen Park Community Services, and licensed by the State of Michigan. We offer two and three day morning and afternoon sessions. 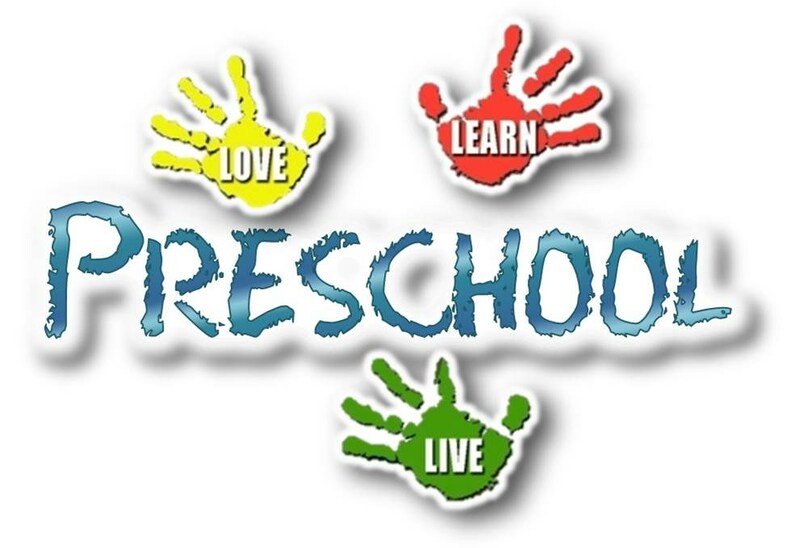 Further information about our preschool program, including registration and tuition, can be found by clicking the file below or contacting Kristy Caleca in the Community Services Office at 313-827-2662. If desired, latchkey is available between the hours of 7:00 a.m. – 9:00 a.m. for the morning preschool students or between the hours of 3:00 p.m. – 6:00 p.m. for the afternoon preschool students. Further information about our latchkey program can be found by contacting Elizabeth in the Community Services Office at 313-827-2664. We invite you, whether you choose our program or not, to visit the following website for excellent links to resources, programs, and agencies that promote the education and welfare of young children: Early Childhood Services for Parents.